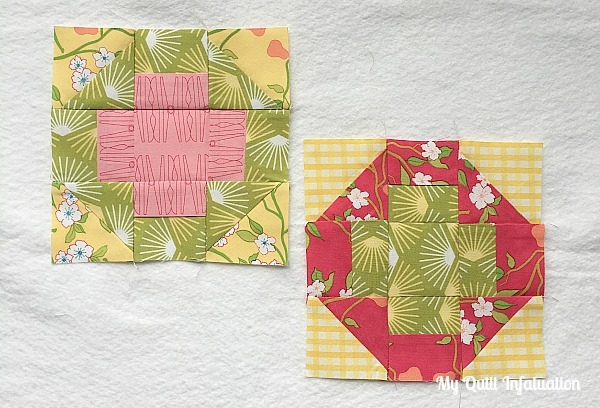 I've got my January blocks done!! 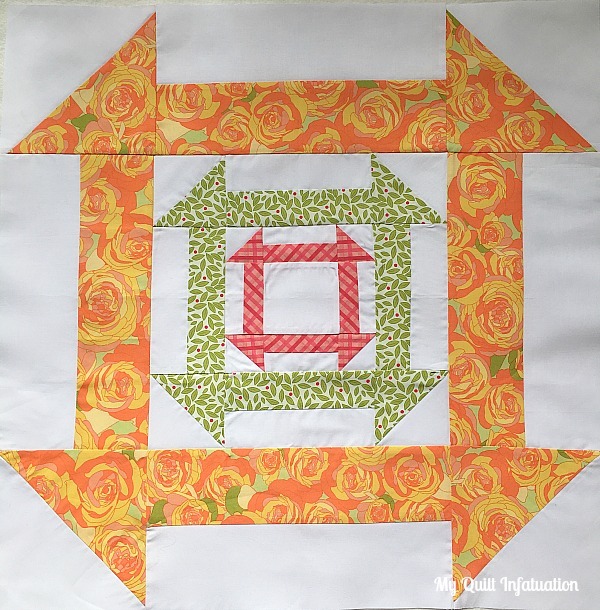 What fabric is that gorgeous orange roses? I need some. it is from the Acreage collection. Actually, LouLou's Fabric Shop (button on my left sidebar) has this line on sale right now, because it has been out awhile, so I would get some quick if you want it! Another modern + classic block. Your color/fabric choice are so pretty as well. 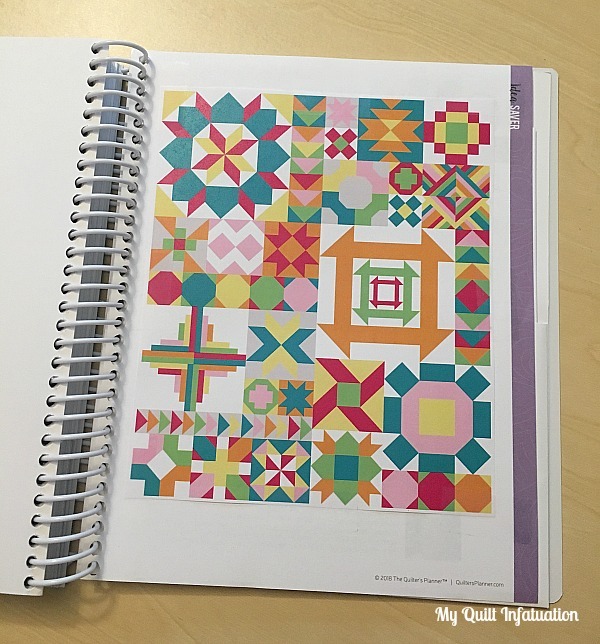 'Tempting me to join in on this QAL for sure.